16th MASEAN Conference at Singapore : During 9-11 May 2014 at Regent Hotel, Singapore. and team. Many questions were answers by Prof. Pasert Sarnvivad our president, Vice Chair of MASEAN Prof.Waikakul and our team. 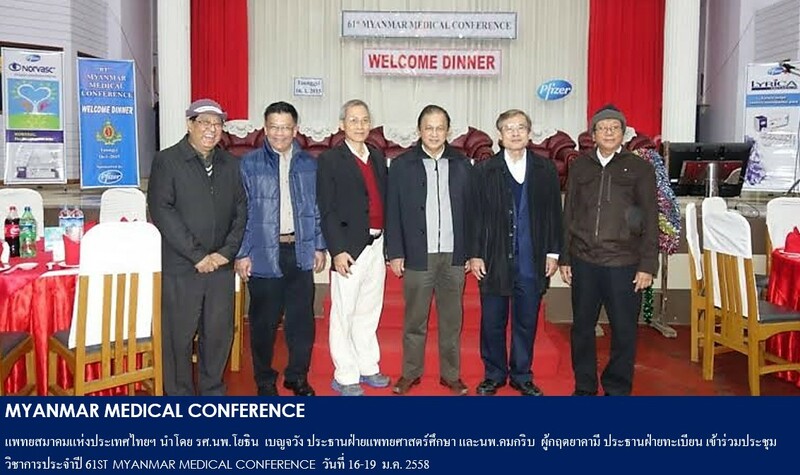 "A Brief Report of Pandemic Preparedness and Responses" leading by Dr.Sakda A. Vallipakorn, Prof.Waikakul Vice Chair of MASEAN, Our Chiarman Prof.Prasert Sarnvivad and our MAT Team for thankful for their Beautiful Contributions.